It is more than a successful story. 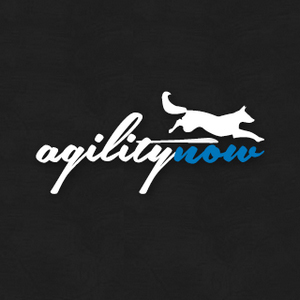 The «Agility Champs for You» training camp for teenagers and children who receive valuable tips and tricks from experienced and well-known coaches during a weekend. The heads behind the event, Nancy and Rolli Schiltz have announced the fourth edition of the event in recent days. It will be held again in the Agility Hall in Saarburg from 04 April to 05 April. The town is located on German ground in the border triangle of Germany, France and Luxembourg. The third edition of the event took place two weeks ago and attracted more than 100 interested teams. For the 2020 edition are once again 13 international coaches planned. Everyone from 8 to 27 years is eligible to participate. The participating dogs must have completed the 18th month and need to have already a license.